The director signed on to bring the story to life is Michael Cuesta. Cuesta has directed some TV ventures for highly regarded series from ‘Six Feet Under‘ to ‘Dexter‘ to ‘Homeland‘. It’s safe to say he’s got his finger on the pulse of the action-packed world of the world of espionage and spies. 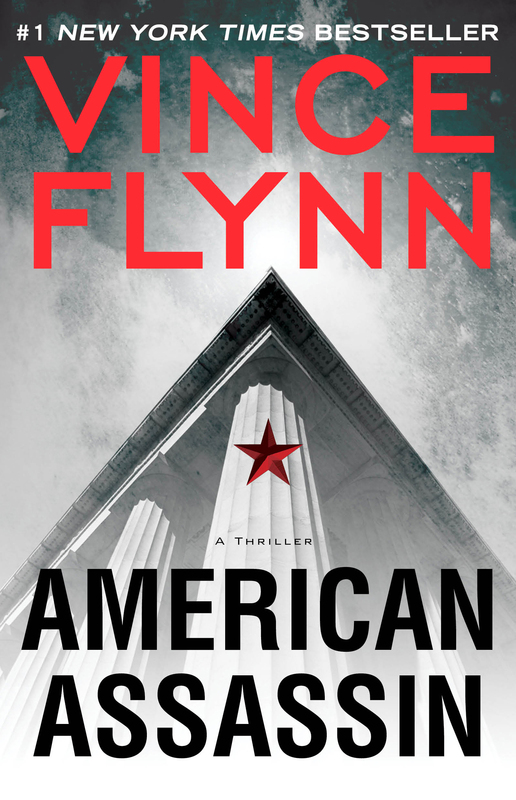 Mitch Rapp is a gifted carefree college athlete until tragedy strikes September 11 and demands retribution. After six months intense training, in Istanbul he assassinates Turkish arms dealer who sold explosives for Pan Am attack. His team moves to Hamburg, across Europe, leaving a trail of bodies. All roads lead to Beirut, where enemy has ambush for unknowing Rapp. Keaton’s part in the production is not that of Rapp, but Stan Hurley, a badass Cold War vet who teaches the young assassin everything he needs to know. Stephen Schiff has adapted the novel for screenplay. He, also, has a history with the genre having written for ‘The Americans‘ and ‘True Crime‘ among his many credits. Now we’ve got the storyline and know what Keaton will bring to the party, I’m eager to see who’s going to be cast as the lead, our new Jason Bourne. 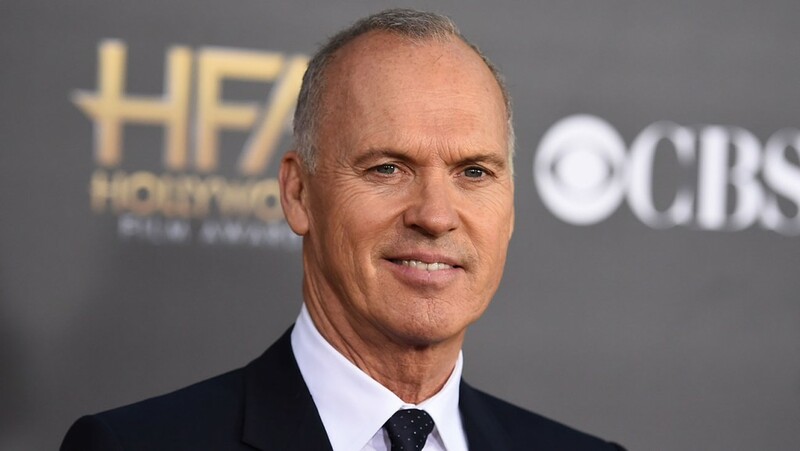 If it’s an unknown and the film is a success, the actor can enjoy one hell of a career on the back of this film. This entry was posted on Wednesday, March 9th, 2016 at 9:24 pm	and is filed under Books, Film, News. You can follow any responses to this entry through the RSS 2.0 feed. You can skip to the end and leave a response. Pinging is currently not allowed. « Film Review: ‘Knight of Cups’!